Are You Looking To Have A New Bathroom Installed? Finding the perfect bathroom for you and your property can be a tricky thing. 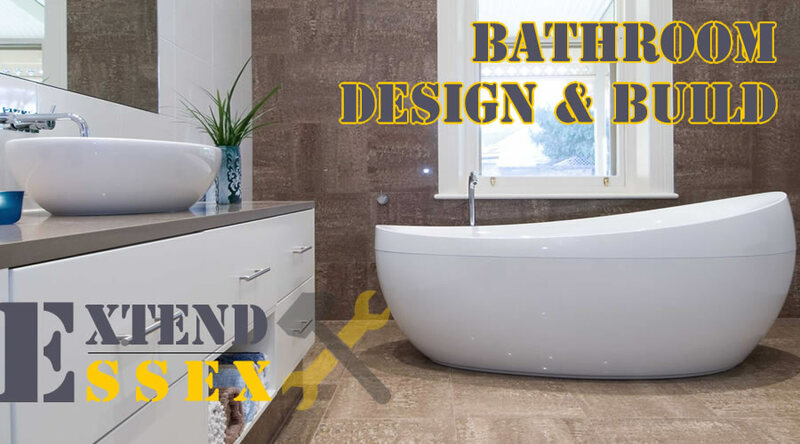 Extend Essex aren’t just professional Bathroom fitters we also have a full designs team that are here to help you make your dream bathroom come true. From small en-suite style bathrooms to commercial bathrooms are team of trusted professionals will be here for you every step of the way.